Human rights groups are calling on celebrity speakers to pull out of an upcoming Salesforce conference based on the company’s government contract with Customs and Border Protection (CBP). Will.i.am is facing pressure from several human rights advocacy groups to cancel his plans to speak at Dreamforce, the upcoming Salesforce conference. Other celebrities who will be speaking at the Dreamforce conference include Andre Iguodala, Al Gore, and Adrian Grenier. Advocacy groups like Fight for the Future, Color of Change, Demand Progress, and Defending Rights and Dissent are asking each of these speakers to drop out or use the platform to address Salesforce’s contract with the CBP. Each group plans to attend Dreamforce to protest if changes aren’t happening. The Dreamforce conference is taking place in San Francisco from September 25-28 this year. “Salesforce cannot go on with business as usual and promote themselves as a socially responsible tech company, at their annual Dreamforce conference, when thousands of families are being torn apart and traumatized under Trump’s immigration policies. “Black and Brown immigrants are being detained and deported at alarming rates, subjected to racial profiling, and unlawful surveillance. Salesforce is fundamentally powering these extremely racist and harmful policies by working with Customs and Border Patrol. 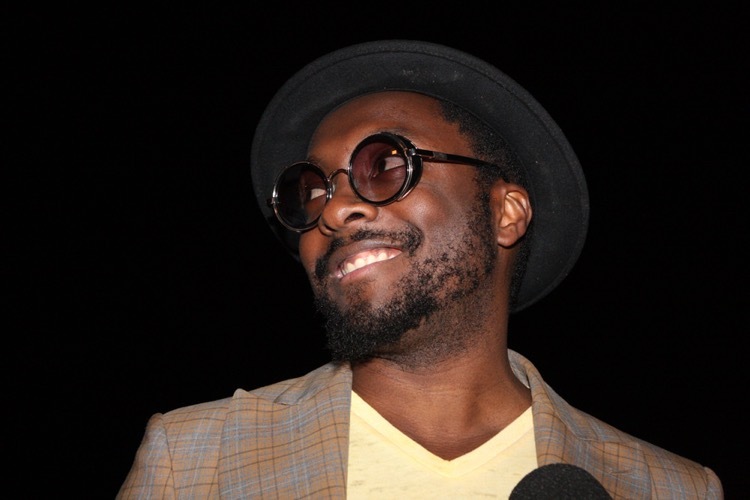 Will.i.am has appeared at several Dreamforce conferences in the past, kicking off the keynote for the 2016 conference. He used that presentation to call out the company for a lack of diversity and called for the tech industry to do more to help the underprivileged in our communities. Pi'erre Bourne Uses "Flamethrower" On "Pokeball"